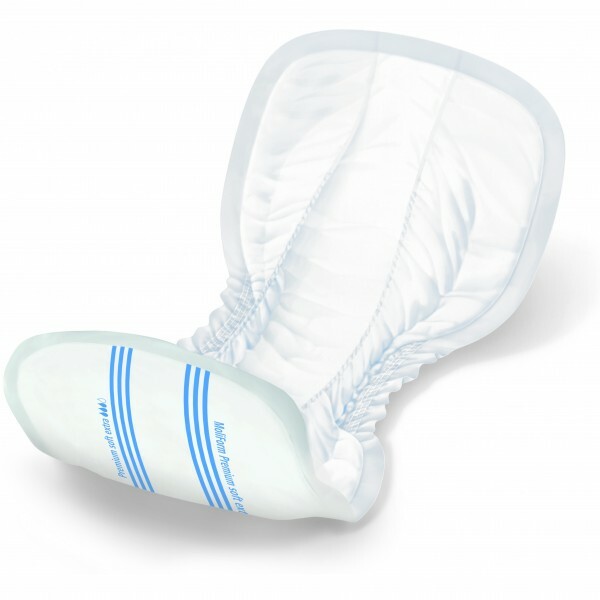 MoliForm® Soft Incontinence Pads offer a good alternative solution to pull-up pants or all-in-one products. These pads are worn inside net fixation pants to hold them closely against the body. 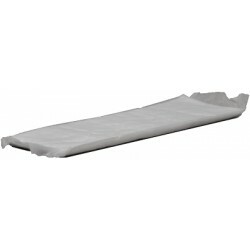 Using these pads in place of other products is likely to offer significant cost savings. They are easier to apply than pull-ups or all-in-ones as the wearer doesn't need to completely undress to change the pad. This makes them a popular choice in nursing care establishments. The absorbency levels available will cater to all levels of absorbency from light to very severe. They are also suitable for faecal containment. The MoliForm pad is bigger on one side than the other. Women should the wider part of the pad over the bottom, and the thinner part of the pad towards the front. For men, this should be reversed so that the larger side of the pad is towards the front. Easy to fit and wear - Just place into net fixation pants. Kanga® Disposable Rectangular Incontinence Pads Kanga® Disposable Rectangular In..
Kanga® Flexipants Packs Contain 5 Net Fixation Pants Get the best fit for your sh..